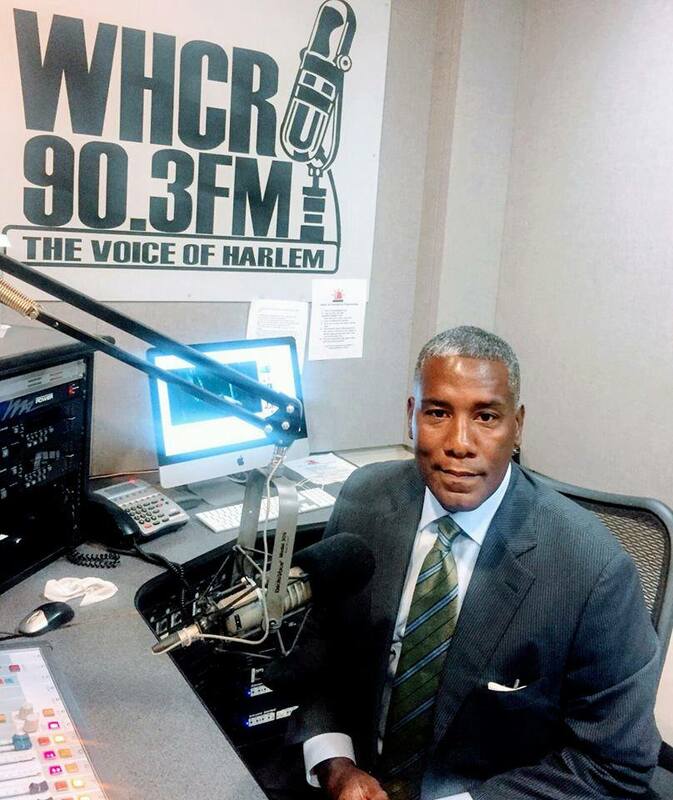 Conversations with Conrad is an exciting and provocative radio talk show and sometimes bully pulpit, on WHCR 90.3 FM in New York City, addressing the important social, political, theological and cultural issues facing Black-America, indeed all of America. Rev. 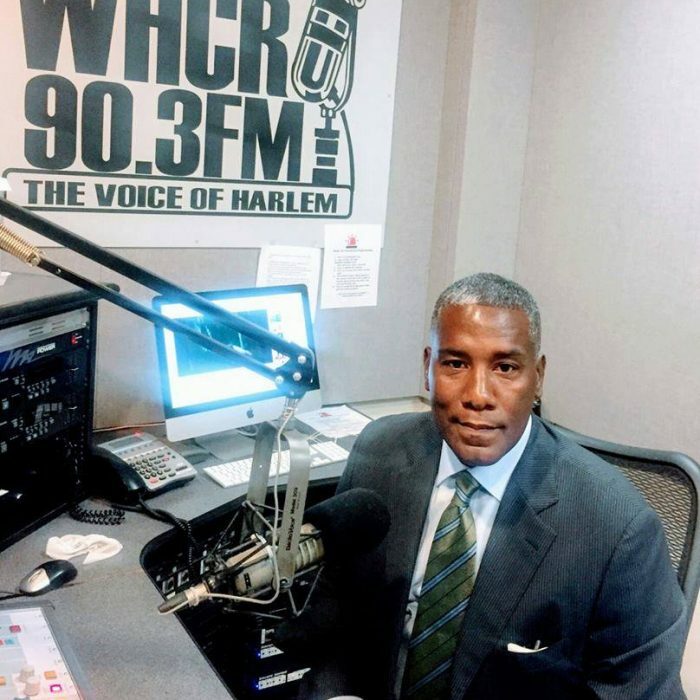 Conrad B. Tillard, the Host and Executive Producer, is a Harlem based minister and activist that has for nearly 30 years addressed the key issues of our times. Having served congregations in Harlem, Roxbury and Bedford Stuyvesant, He has a keen insight into how the issues affect our community unencumbered by the analysis of media talking heads and academicians, but rather with a firsthand perspective, that he describes as “Not Right or Left but, common sense, from an African-American perspective”.